The largest employer in the Falkland Islands is the government, but there are jobs that have popped up in the oil industry as explained in this article at the Independent. Your two best sites for searching for Falkland Islands jobs will be this page at Indeed.co.uk and this page at CareerJet. Both pages tend to have a good amount of jobs in the Falkland Islands. They will not be easy to get, but you can’t score if you don’t shoot. 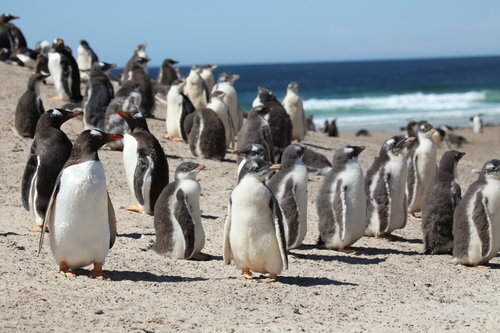 For information on visas for the Falkland Islands, be sure to check out my Falkland Islands visa page.